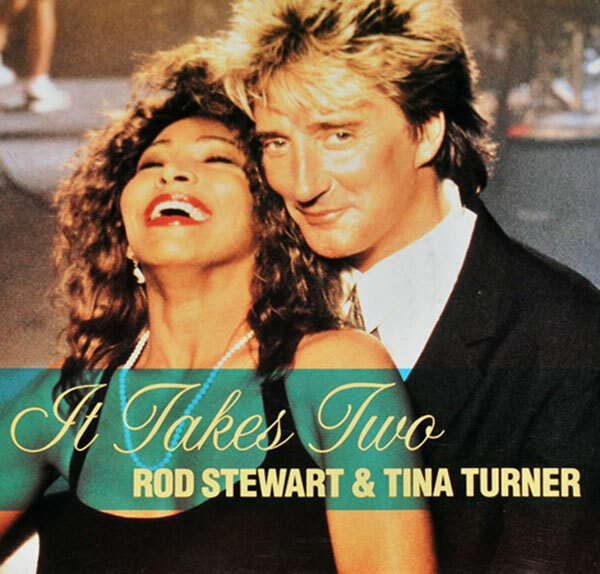 "It Takes Two" is a duet single from Rod Stewart's album "Vagabond Heart". Is is a cover version. It was first released in 1966 by Marvin Gaye and Kim Weston as a Motown single and written by Sylvia Moy and William Stevenson. 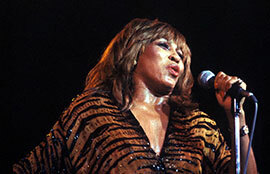 Marvin Gaye re-recorded the version later with Tammi Terrell. A lot of famous duo’s have covered this song for instance Donny & Marie Osmond and Otis Redding & Carla Thomas. 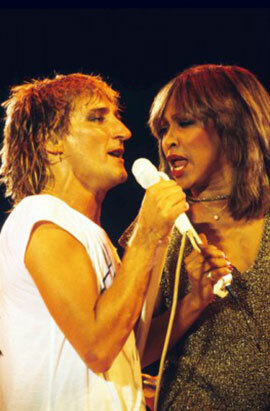 The most important cover for us is from Rod Stewart and Tina Turner. Rod and Tina have known each other for a long time. Rod was already a fan of Tina and vice versa. Rod invited Tina to a few of his concerts in the early 80’s and they did a performance together at Saturday Night Live. Stewart wanted to record the single for his album "Vagabond Heart" in 1990. He invited Tina for a duet and the single became the lead single for Rod’s album. Rod’s idea of the old Die Hard Rockers was perfect and they shot a video for the song. The song became a huge hit in Europe. We saw fireworks again between Rod and Tina in the offical video, but Pepsi saw that too. They immediately wanted to use the song and the video for their commercial. Tina already was the face op Pepsi since 1987, and known for her commercials from 1987-1989. Here’s the video of the Pepsi Commercial. As far as we know Rod and Tina never performed it live or on a tv show together. We only have the official video and of course the 7" single, 12" single and cd single with the 12" remix. It Takes Two was included on Tina’s "Simply The Best" compilation album in 1990. 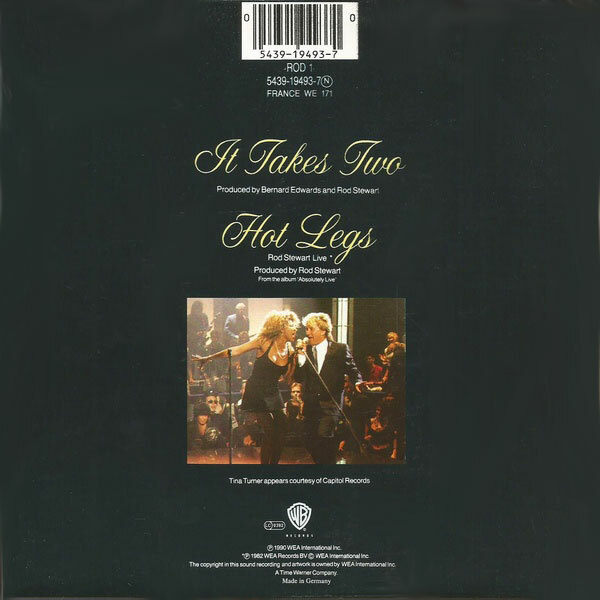 The B-side is "Hot Legs". Originally a song from Rod Stewart from 1978 and on the VHS "Wild Lady of Rock".